Christine Walker-Bowman will share her message on “The Power of Gratitude” as the opening speaker of the annual SHE Influences Conference hosted by the North Orange County Chamber in conjunction with the Brea and Yorba Linda Chambers. The event will be held on Friday, March 8 at 10:00 a.m. at the Fullerton Marriott at Cal State Fullerton. Walker-Bowman, First Vice President of Farmers and Merchants Bank of Long Beach, the event’s presenting sponsor, is a fifth-generation family member and the first female executive of the brand. Through her position, she oversees and manages all corporate real estate holdings of the organization, which includes over 130,000 square feet of real estate. Among other honors received, Walker-Bowman was recognized as a community leader and activist by Women Helping Women (WHW) in 2011 noting her role in the banking industry. In her professional life, she engages in community and philanthropic efforts through her involvement with the Memorial Medical Center Foundation, where she has served on the Board of Directors for more than 12 years. She also serves as the Audit Committee Chair of the Farmers and Merchants Trust Company, and was recently appointed as Chair and President of the Farmers and Merchants Bank Foundation. 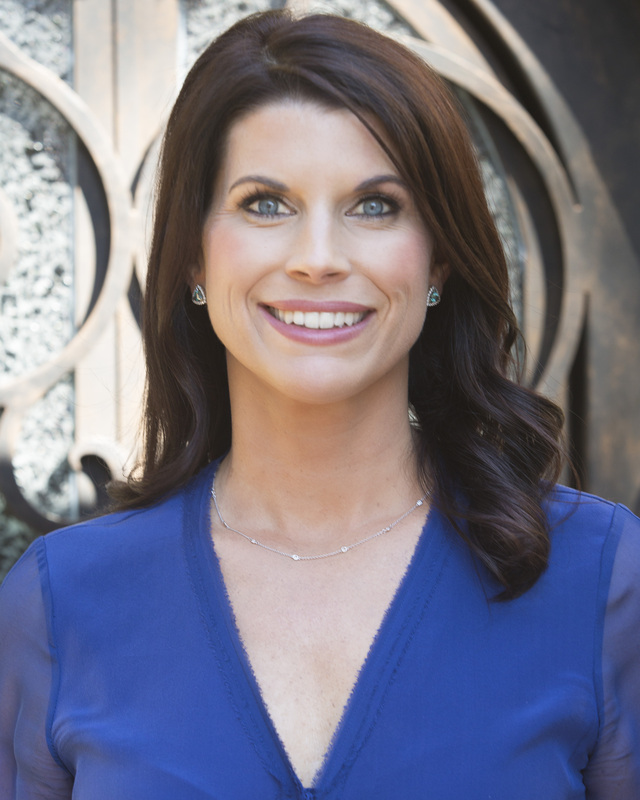 A mother of two young daughters, Walker-Bowman finds passion in educating children, teenagers and women about the financial world, providing them with realistic tools to enable them to successfully navigate the world to achieve their dreams.